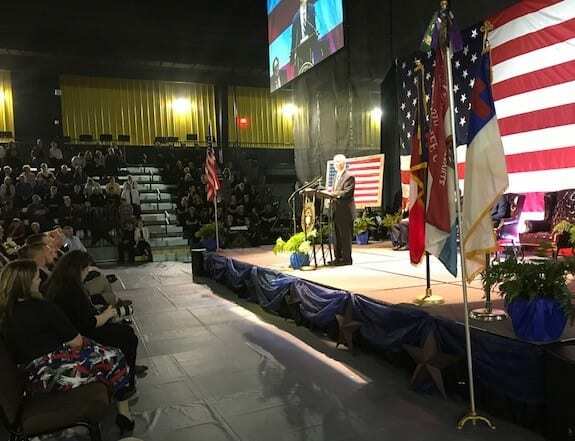 CLEVELAND, Ga. – Fox News contributors Lt. Col. Oliver North and Todd Starnes were featured speakers at the Faith and Freedom Celebration Friday evening in the George Blaurock Student Wellness Center on the Truett McConnel University (TMU) campus. North is a decorated combat veteran who served 22 years in the United States Marine Corps. During the Vietnam War, he led a marine platoon and won a Silver Star and two Purple Hearts for his service. In 1981, President Ronald Reagan appointed him deputy-director of the National Security Council where he played a key role in a series of controversial military and security actions. 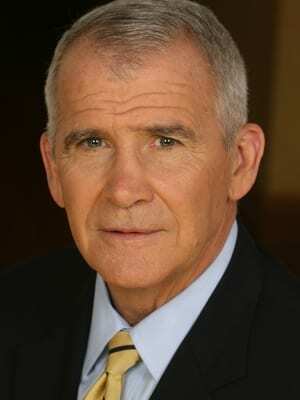 The retired Lieutenant Colonel is a political commentator, television host, military historian and New York Times best-selling author. 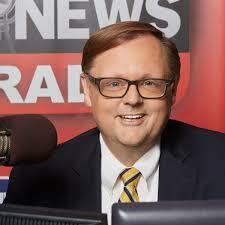 Starnes is a conservative columnist, author, and host of the Todd Starnes Show on radio. TMU is a private, Christian coeducational university currently ranked 57th in Regional Colleges South. The school has 215 students mobilized in various regions in the U.S. and around the world through mission trips and mission ministries. All proceeds from the event help fund the Empower the Call campaign, which provides assistance for student mission trips, creates retention scholarships, and reduces missionary student debt, allowing TMU alumni currently on the mission field to remain and continue sharing the gospel message. North said, “To accomplish the mission of what we’re doing on the battlefield or in mission work, there are three basic requirements: situational awareness, having the right people to do the job and a sense of commitment by everyone involved in that mission. 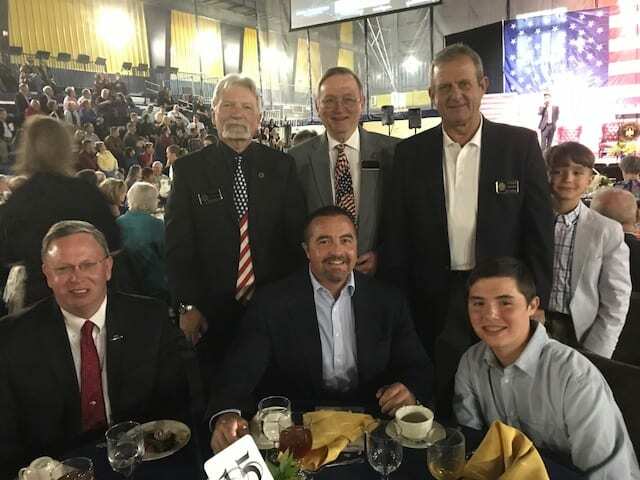 White County Commissioners and family and friends enjoyed dinner at Truett McConnell University Friday. Many state and local lawmakers, including gubernatorial candidates Brian Kemp and state Sen. Michael Williams and state Sen. Steve Gooch, were in attendance along with White County Commissioners Travis Turner, Terry Goodger, Lyn Holcomb and Craig Bryant. 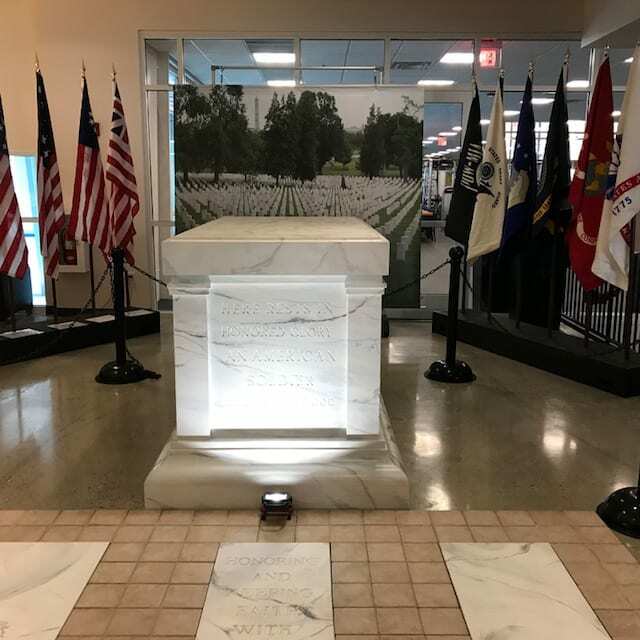 Those who attended had an opportunity to view a half-scale replica of the Tomb of the Unknown Soldier in the lobby of the Student Wellness Center presented by the Exchange Club of Rome, Georgia Americanism Committee. This replica of the Tomb of the Unknown Soldier was displayed by the Exchange Club of Rome, Georgia, Friday.